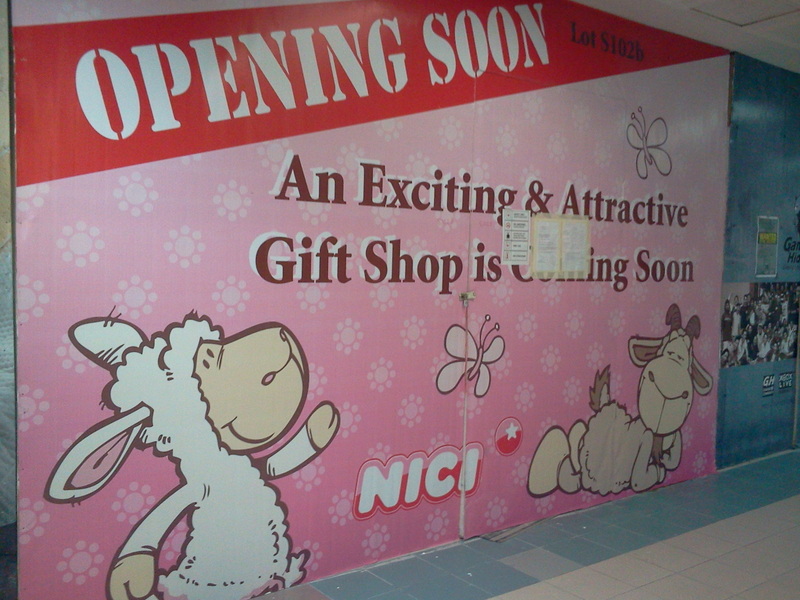 On 4th of August 2011, I drop by One Utama to find out when NICI Malaysia is opening.. and this is what I get from that day, without any notice on when it open.. Previous Post Happy Birthday Jolly Mah 25 Anniversary Finally Here!! Hmm, thanks for the info. 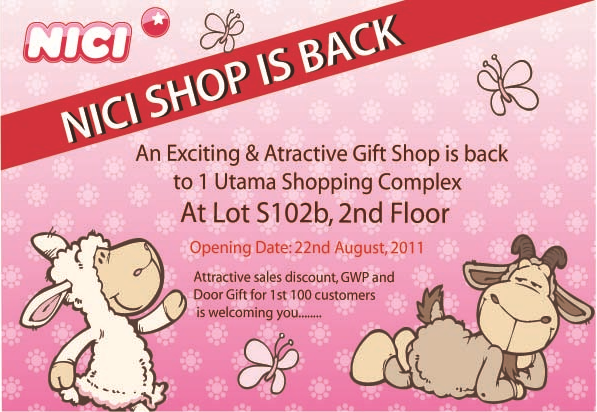 I was wondering where Nici will open a branch after 1Utama’s branch closed.